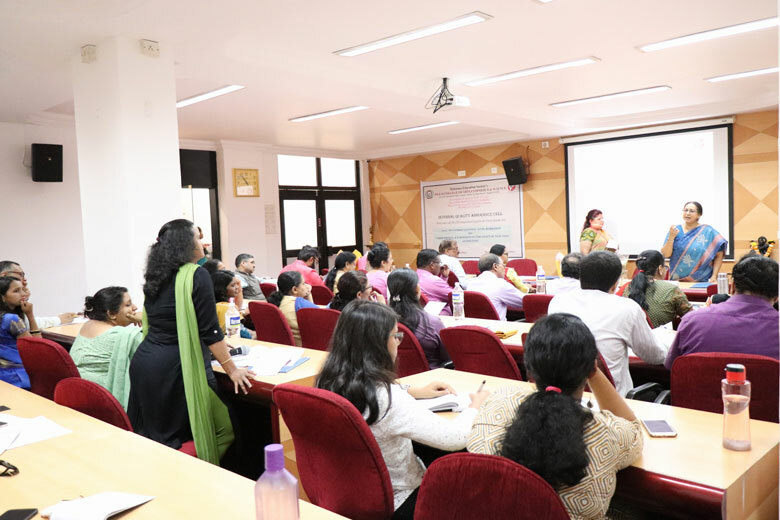 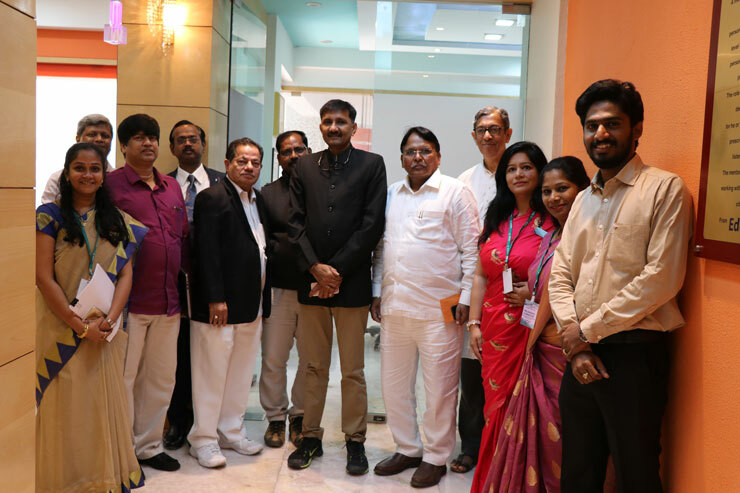 One day NAAC sponsored National Level Workshop on the theme "AQAR Writing & Submission in the light of new NAAC guidelines" was organized by IQAC on 30th March, 2019 at Pillai College of Arts, Commerce & Science, New Panvel, in which 44 delegates participated. 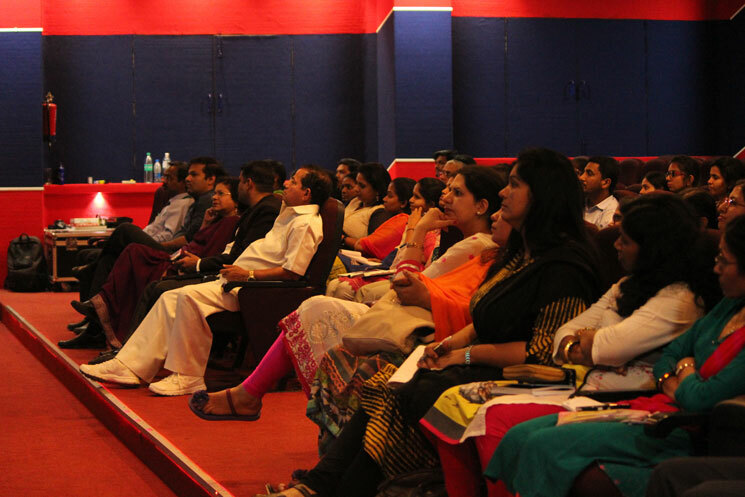 The Workshop provided a platform for discussion on AQAR writing in the light of New NAAC Guidelines. 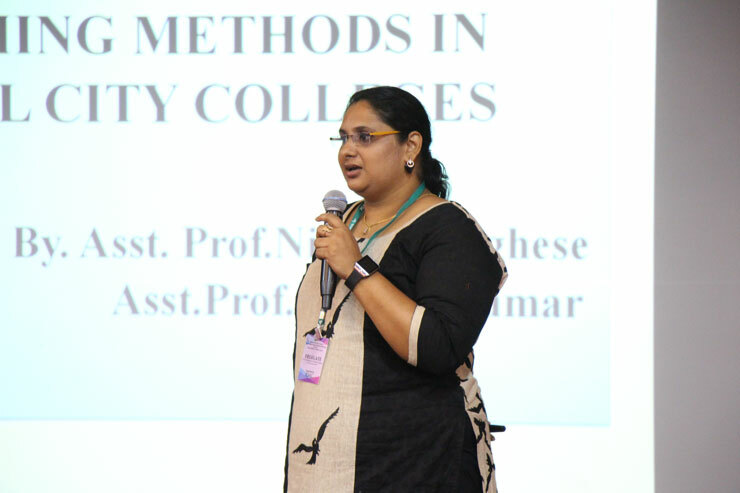 Session I was addressed by Dr. Jessy Pious, IQAC Coordinator, Ramnarain Ruia College in which Criterion 7 was discussed at length with a focus on how to develop & sustain best practices in institutions. 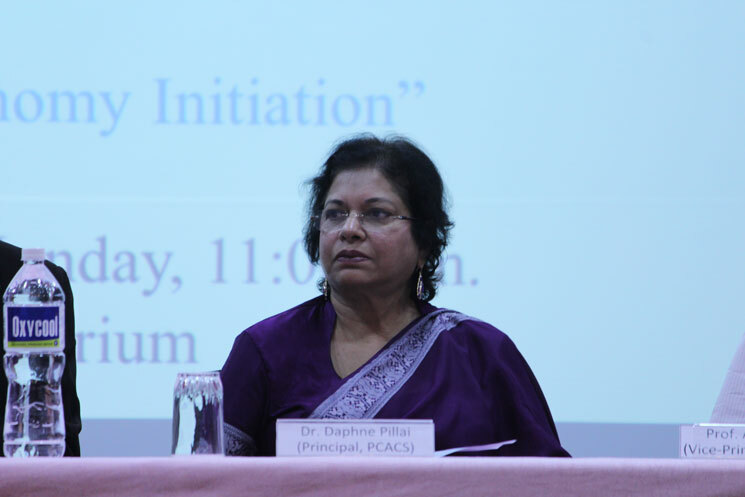 With regards to institutional distinctiveness it was shared that every institution should evolve practices that it would like to be recognized for which makes it ‘distinct’, or, one of its kinds. 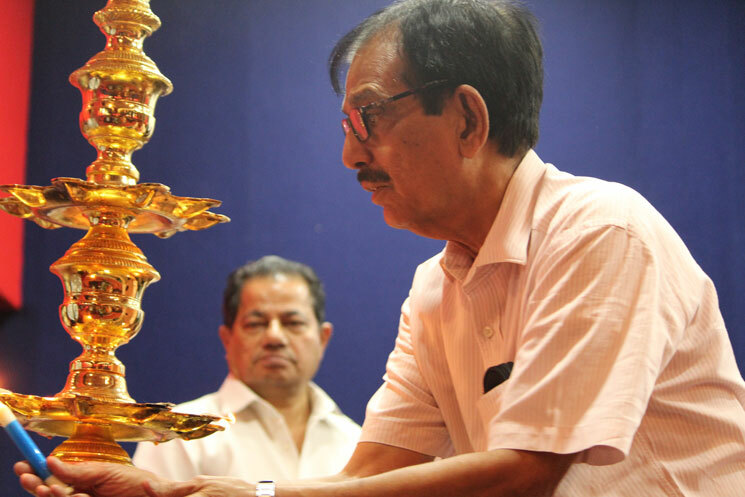 Such attributes must be reflected in all its activities. 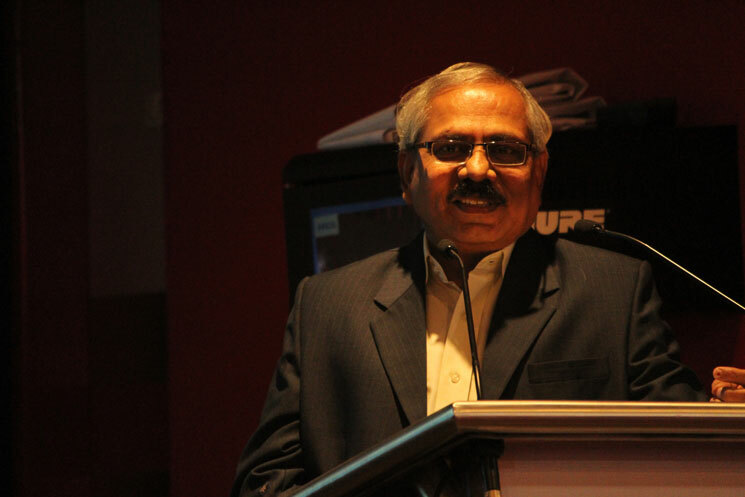 Session II was addressed by Mr. B. S. Ponmudiraj, Deputy Advisor, NAAC, Bengaluru in which Guidelines for Submission of Annual Quality Assurance Report (AQAR) by Accredited Institutions as per the Revised Accreditation Framework in November, 2017 was discussed at length. 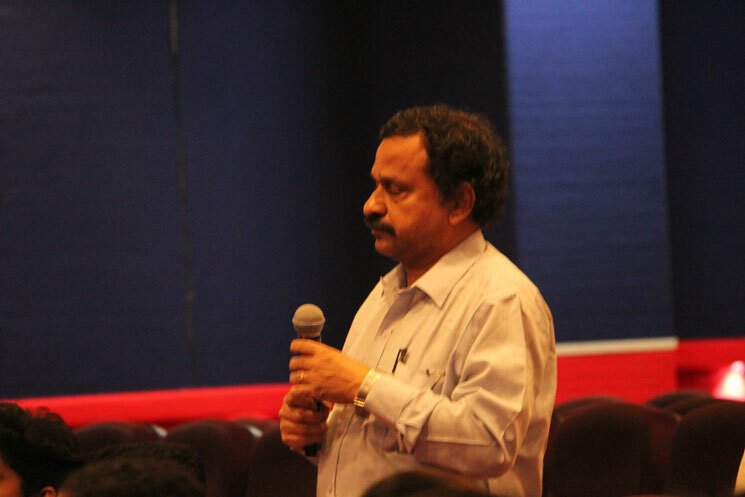 It was shared that institutions Accredited by NAAC need to submit AQAR online. 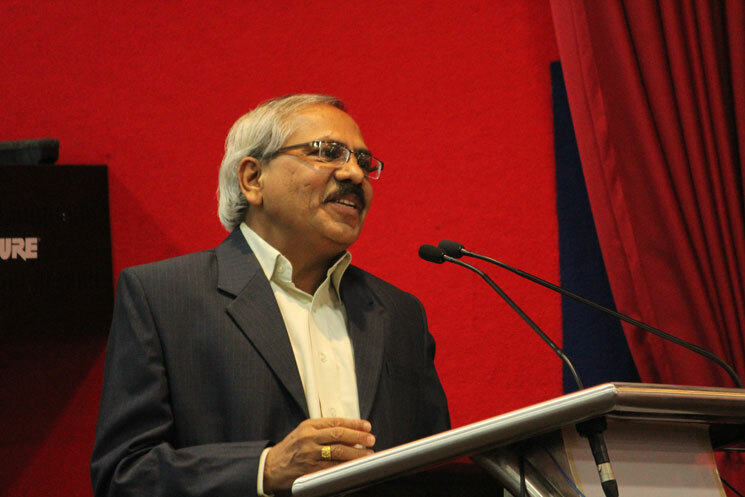 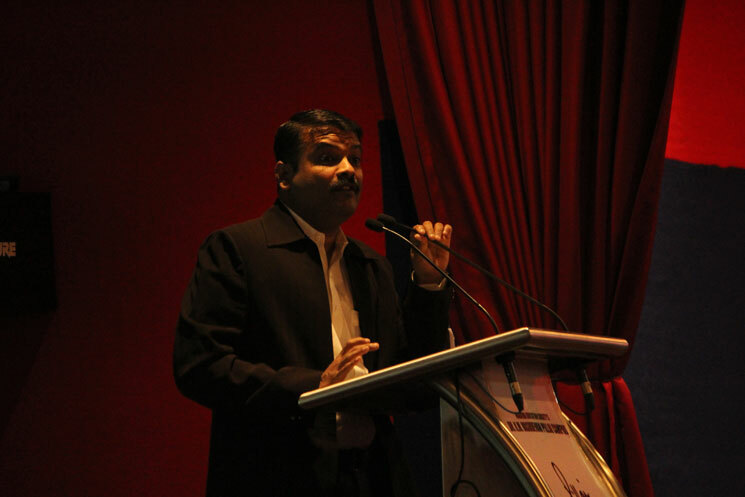 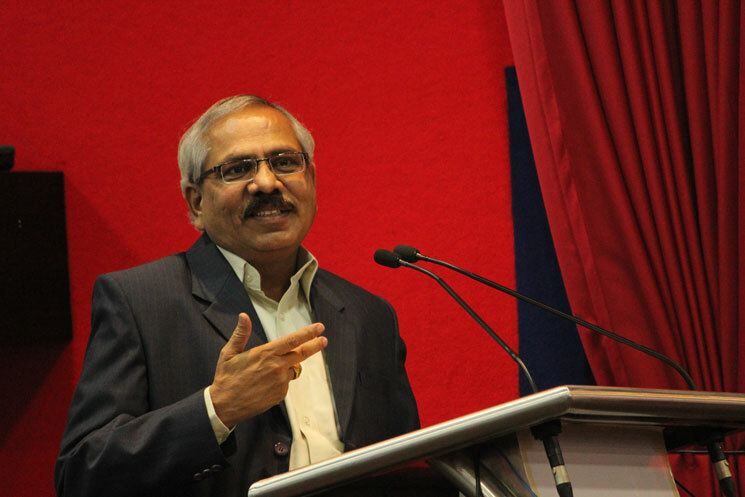 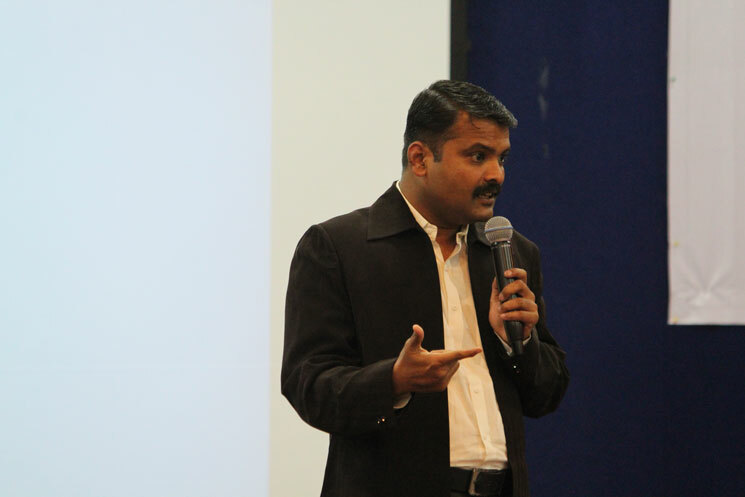 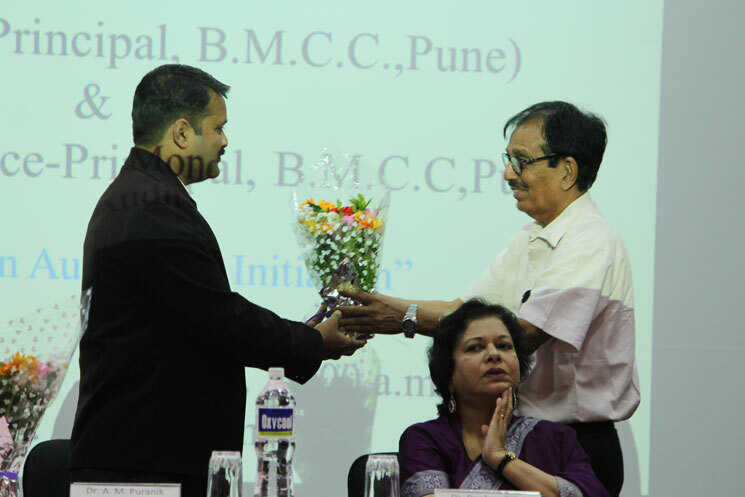 Dr. S. T. Gadade, Secretary, Janardhan Bhagat Shikhshan Prasarak Sanstha, Panvel & Principal, Ramsheth Thakur College of Science and Commerce, Kharghar expressed his views on the Workshop. 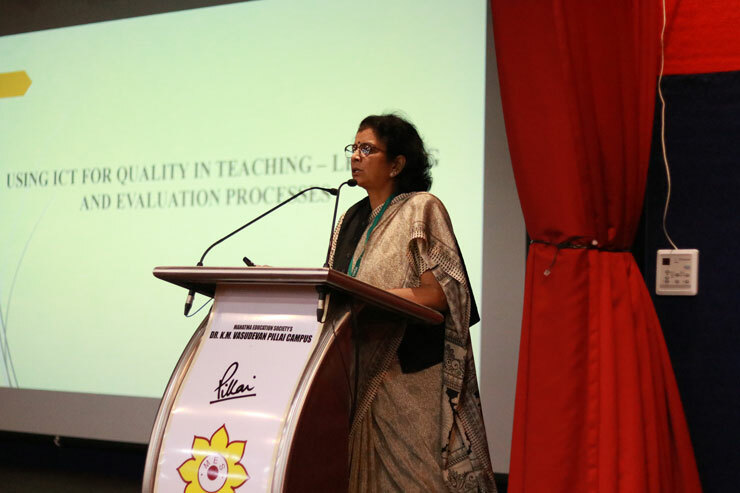 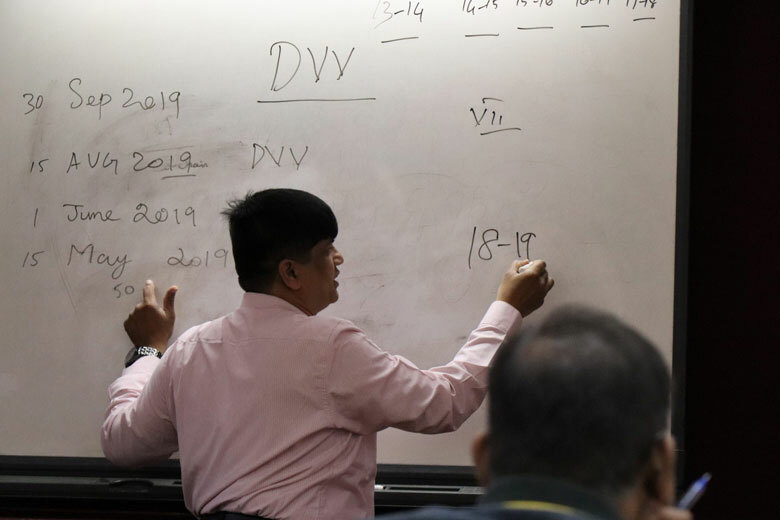 It was shared that IQAC has to ensure that whatever is done in the institution for “education” is done efficiently and effectively with high standards. 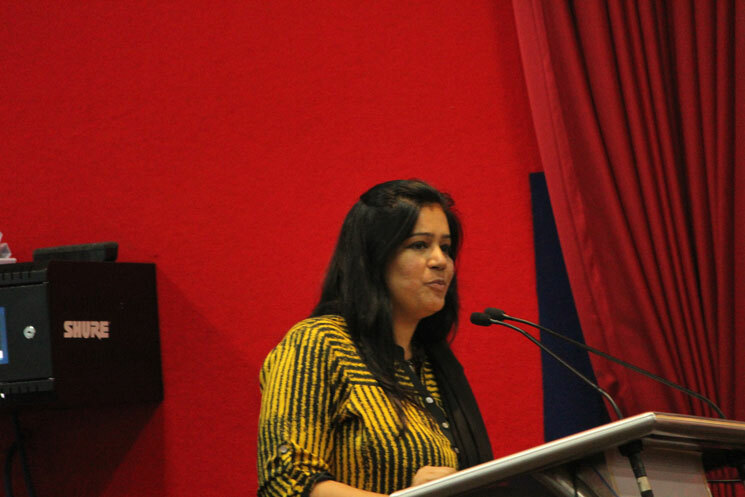 The role of the coordinator of the IQAC in triggering and sustaining the quality momentum was highlighted. 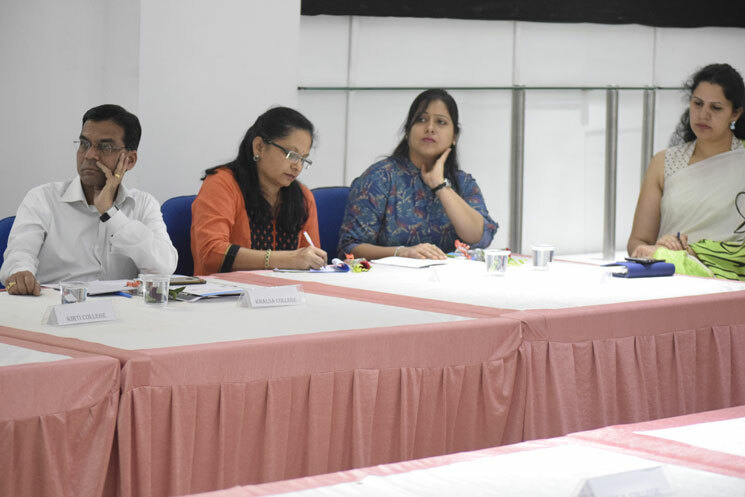 The concluding session of the Workshop resolved the doubts and queries of the delegated towards AQAR Preparation and Submission. 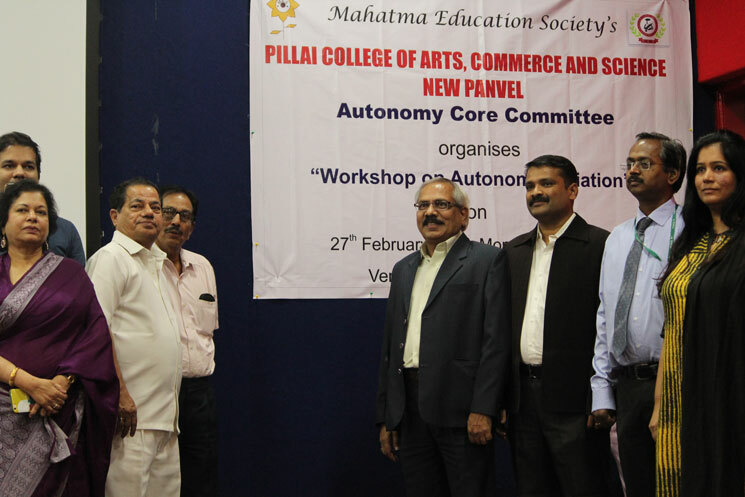 The Workshop concluded with the Valedictory Function. 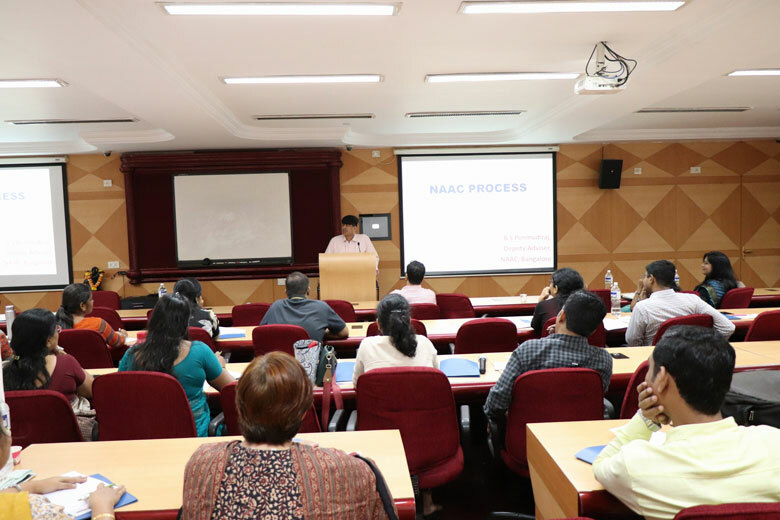 Internal Quality Assurance Cell of the institution organized a Workshop on the theme: ‘Revised Assessment & Accreditation Process by NAAC’ on 28th March, 2018 which was attended by IQAC Coordinators / Members of various colleges. 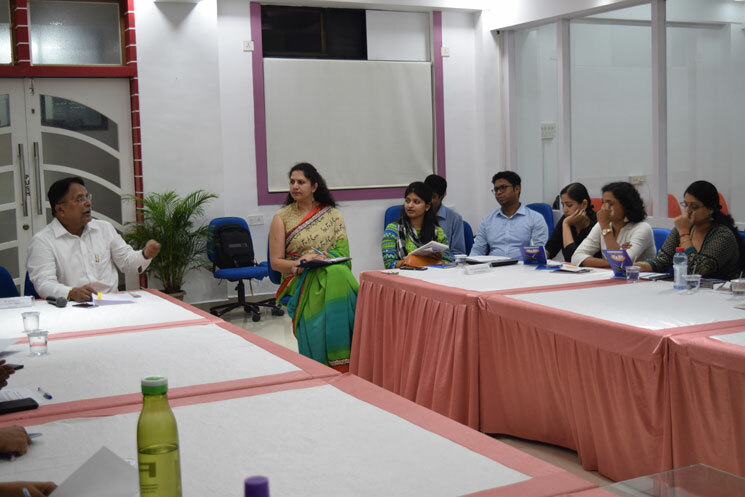 Objective of the Workshop was to get clarity on the revised NAAC process which has been implemented from July 2017. 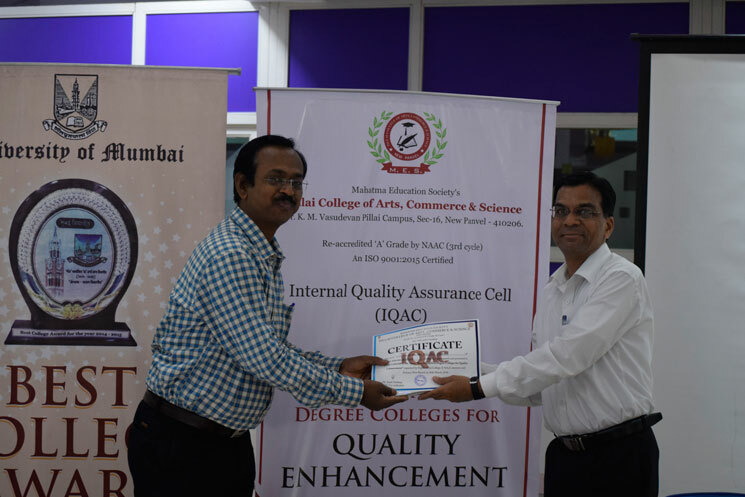 Internal Quality Assurance Cell of the institution organised a Symposium on 26th March, 2018 on the theme 'Best Practices in Degree Colleges for Quality Enhancement'. 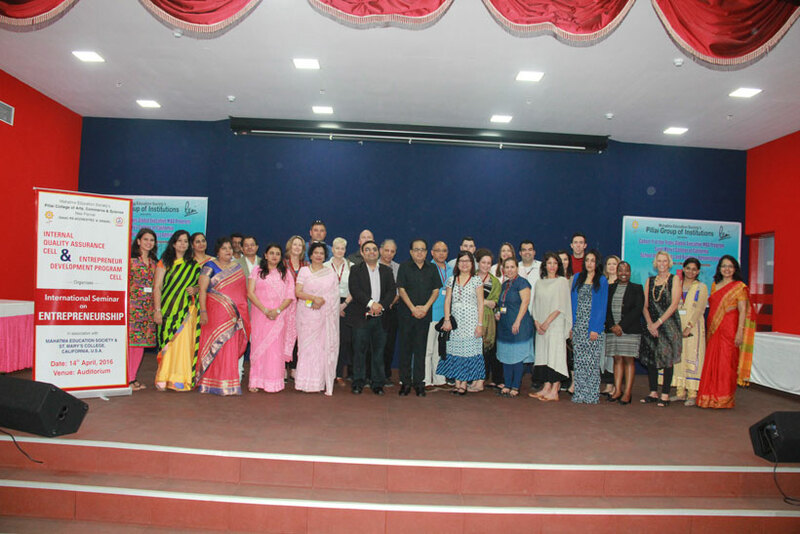 IQAC Coordinators / Members of various colleges shared their institutional best practices. 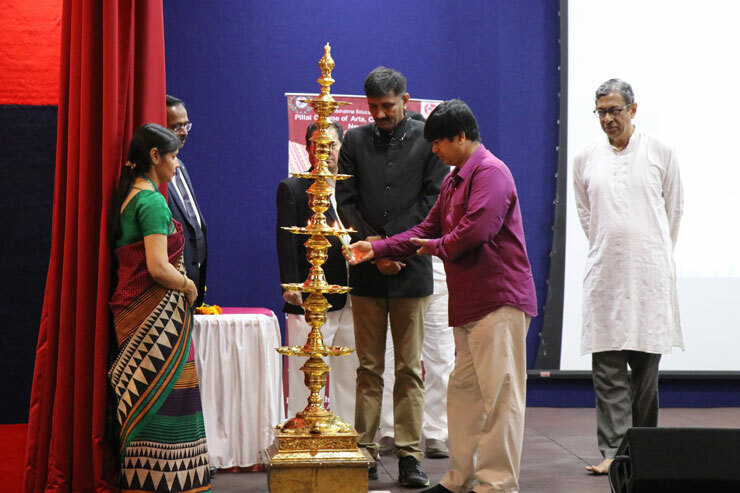 The symposium was well received as it was an opportunity for all to learn together, to interchange ideas, and enable transference of best practices from one system to another. 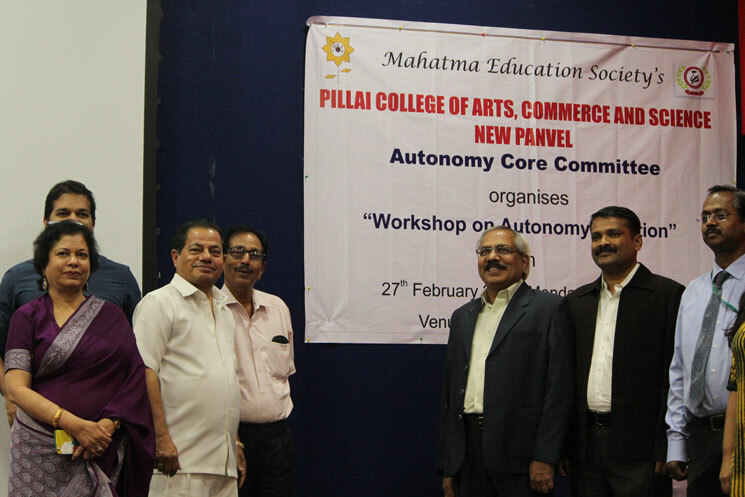 Autonomy core committee had organised “Workshop on Autonomy Initiation” on 27th February, 2017 in Auditorium from 11 a.m. to 3 p.m. 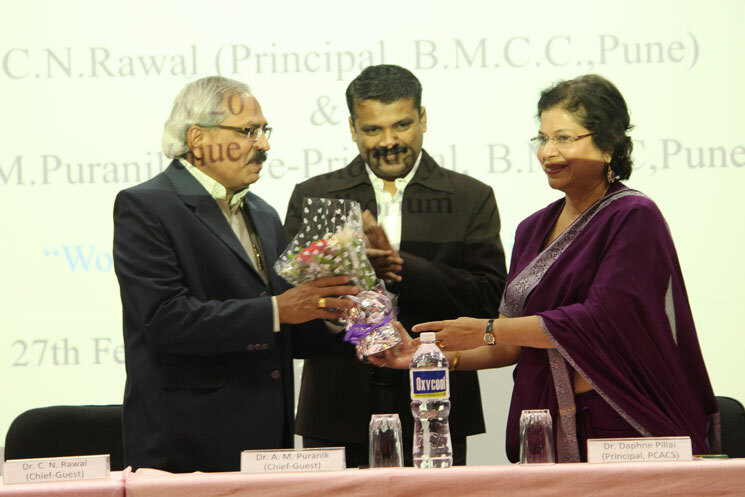 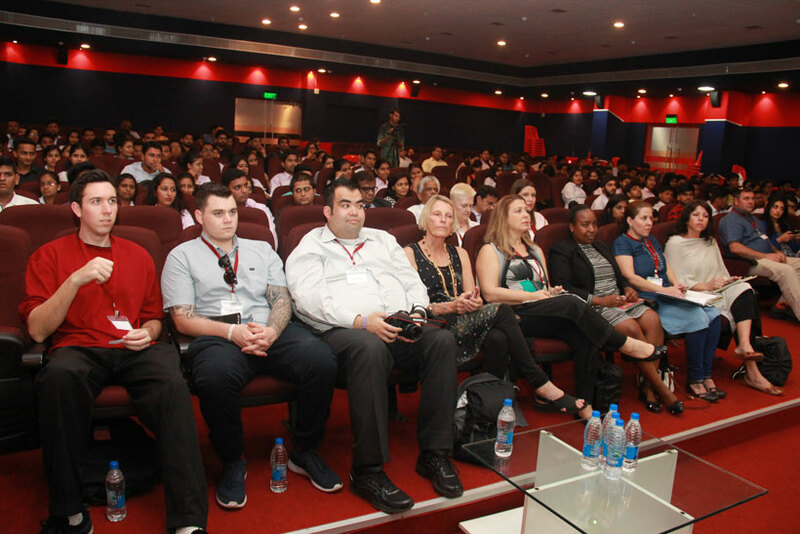 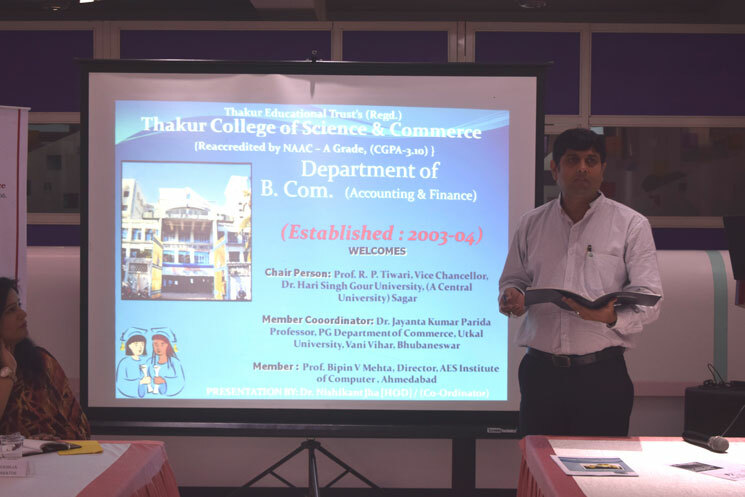 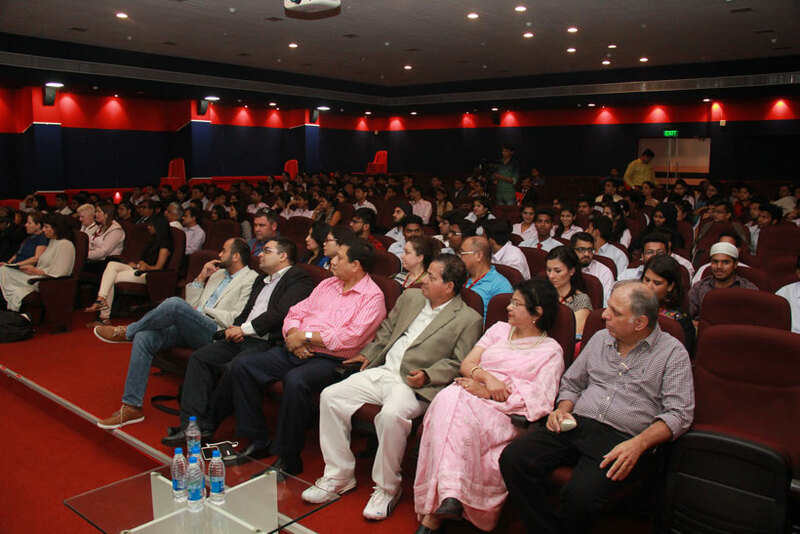 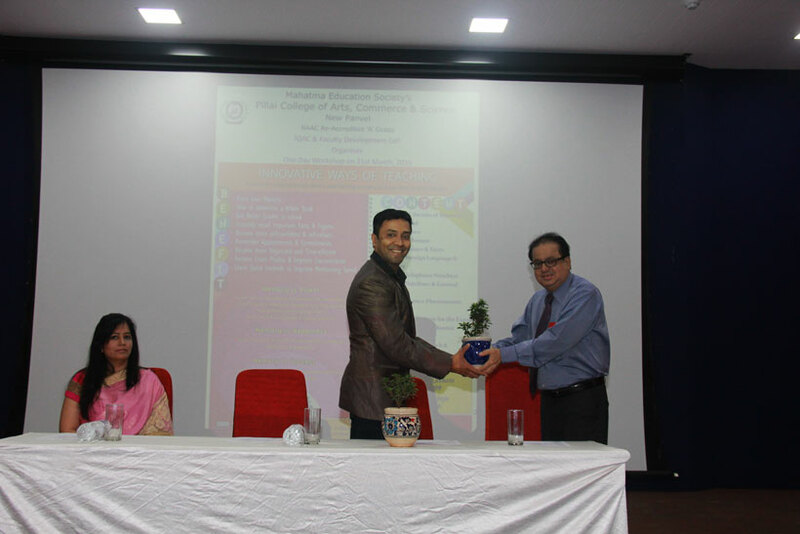 Guest speakers were Dr. C. N. Rawal (Principal of BMCC College, Pune) and Dr. A. M. Puranik (Vice-Principal of BMCC College, Pune). 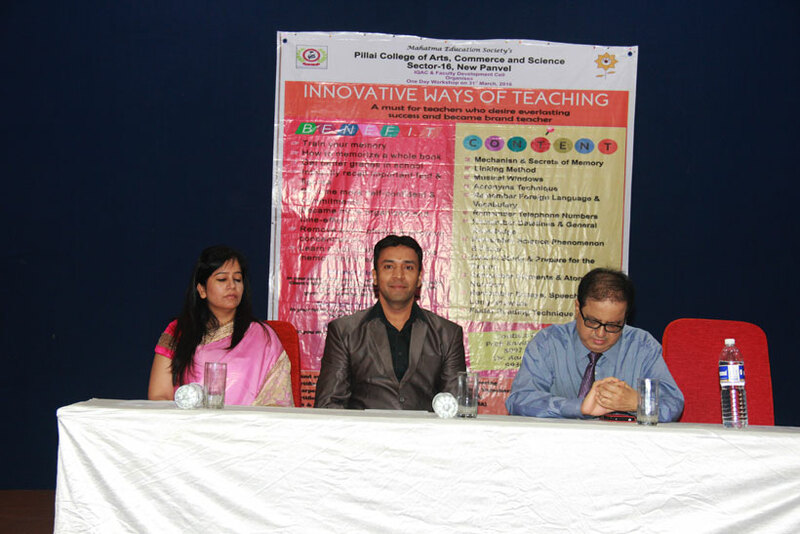 IQAC and Faculty Development Cell hosted a One Day Workshop on ‘Innovative Techniques of Teaching’ on 31st March, 2016. 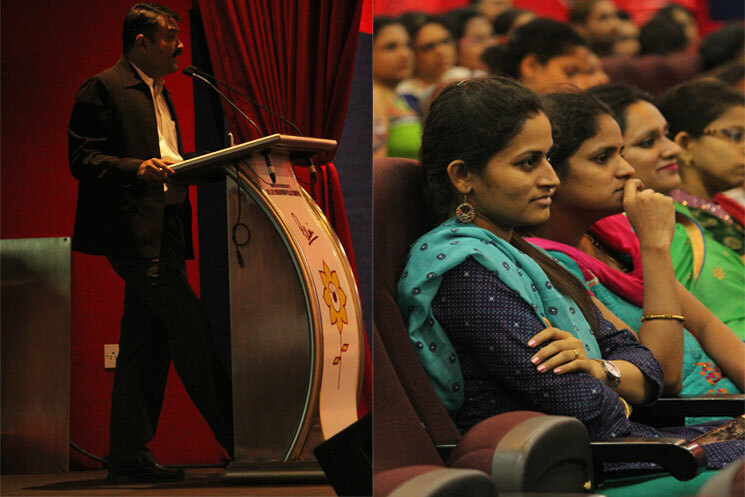 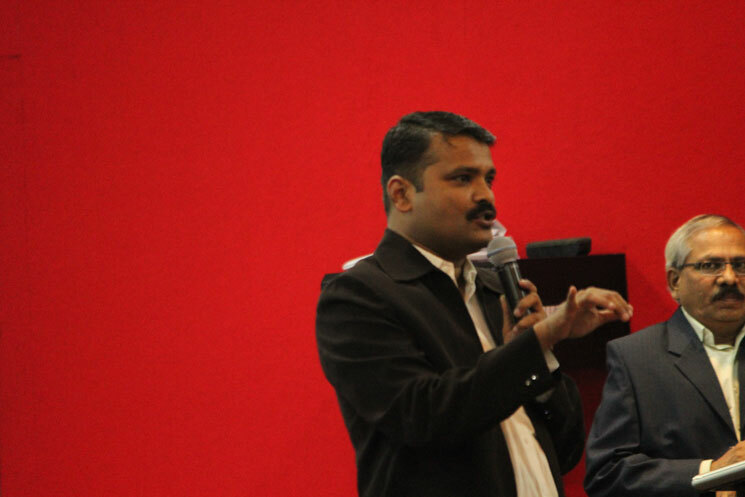 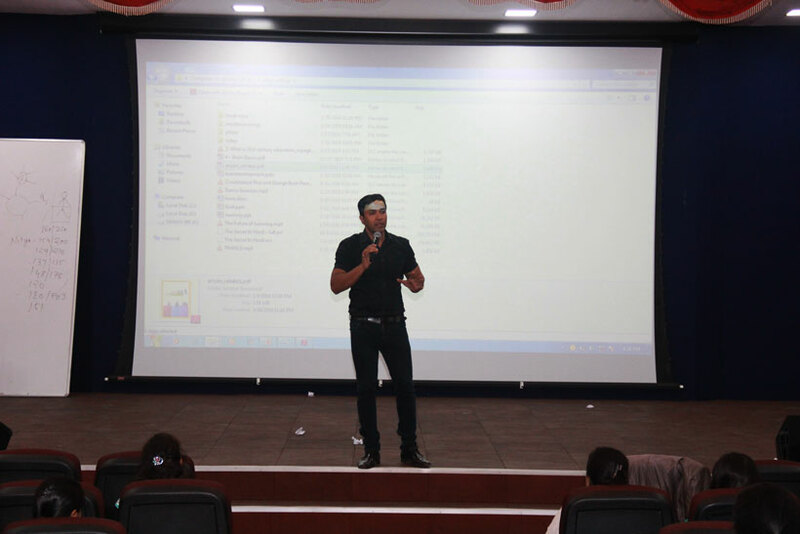 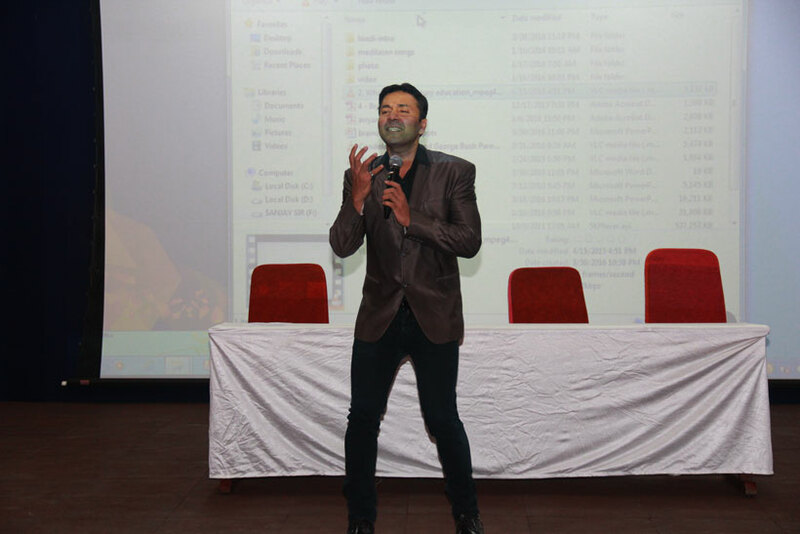 It was an inspirational event and a lot of thought provoking ideas were disseminated in the sessions addressed by Mr. Sanjay Rahate, Director, Get Set Go Training Consultancy Private Limited, Brand Consultant for SME Chamber, B.E. 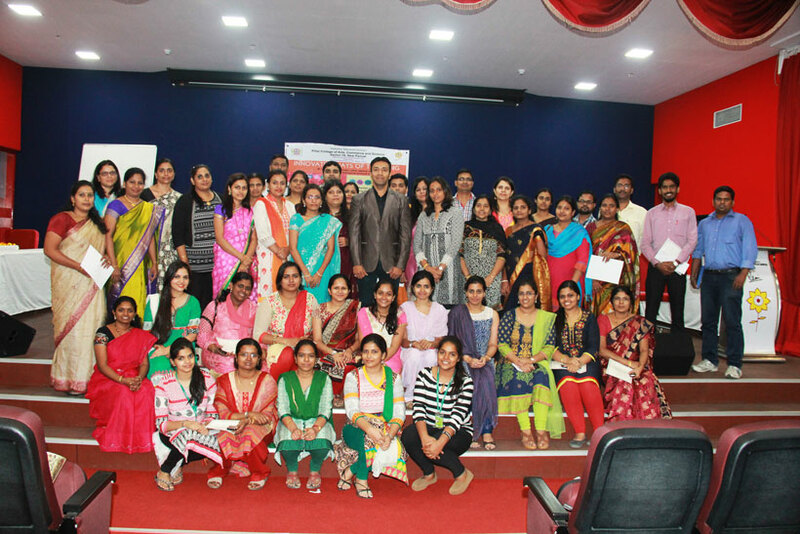 in Electrical Engineering, Certified NLP Practioner (U.S.A.), SME in Finance, Certified Yogacharya, Interpersonal Skill and Leadership Development Trainer (U.S.A.), Certified Sports Science and Conditional Fitness from IFA (U.S.A.), Diet and Nutrition Consultant from Nutrilite (U.S.A.), Certified Mind and Memory Trainer, M.B.A. in Business Development. 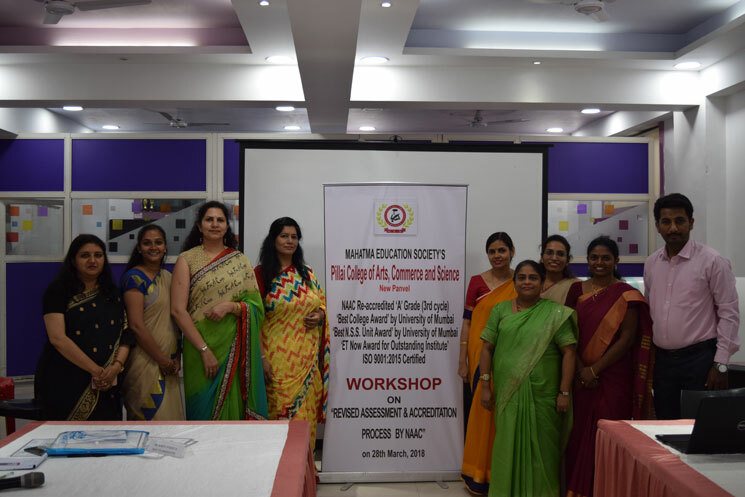 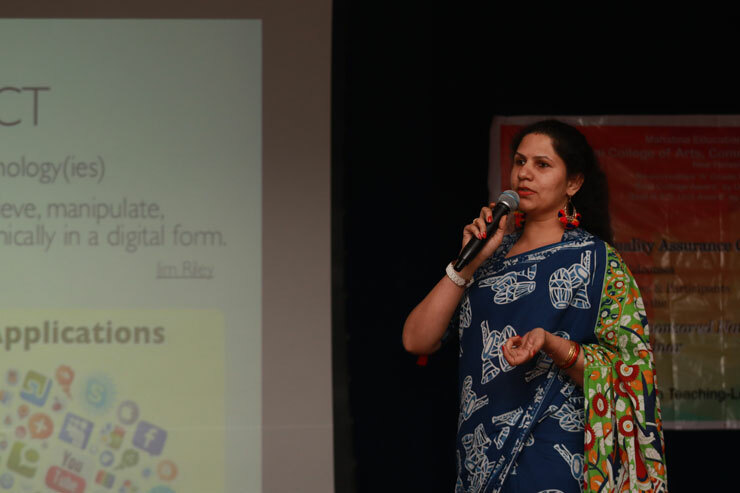 This Workshop was attended by more than 70 participants from different colleges in Mumbai who found it extremely stimulating and full of new ideas. 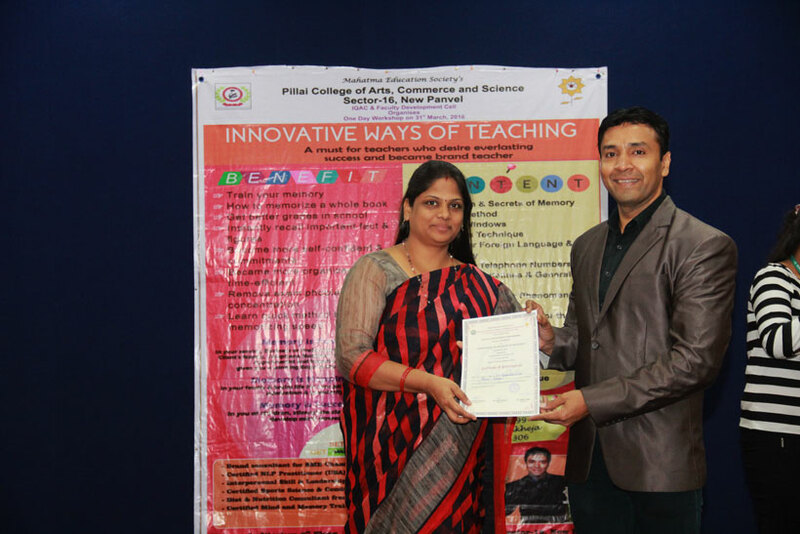 Internal Quality Assurance Cell of Pillai College of Arts, Commerce & Science, New Panvel organised a NAAC Sponsored National Seminar on the theme ‘Using ICT for Quality in Teaching-Learning & Evaluation Processes’ scheduled from 15th - 16th December, 2017. 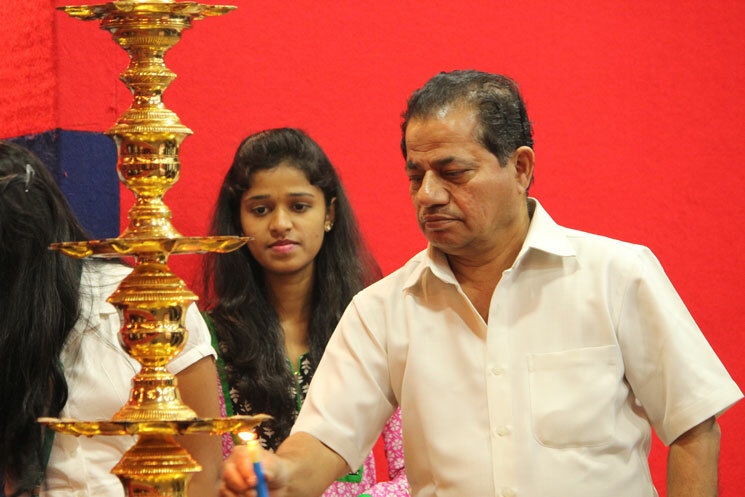 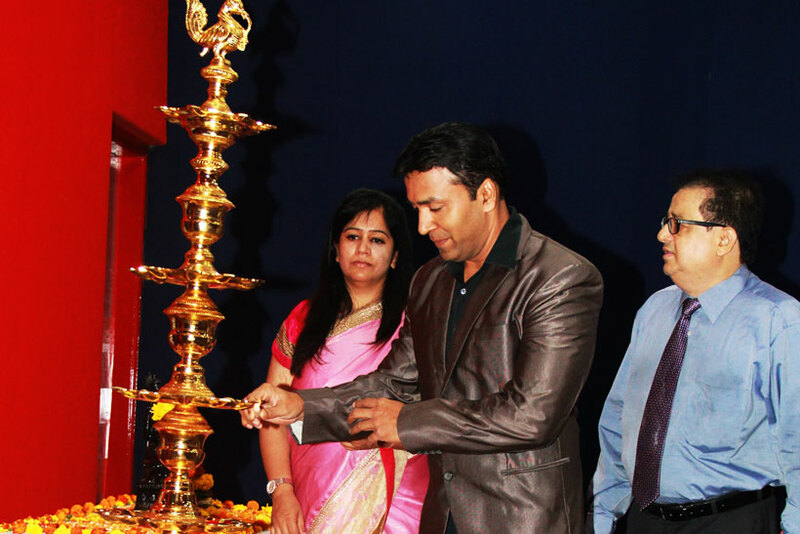 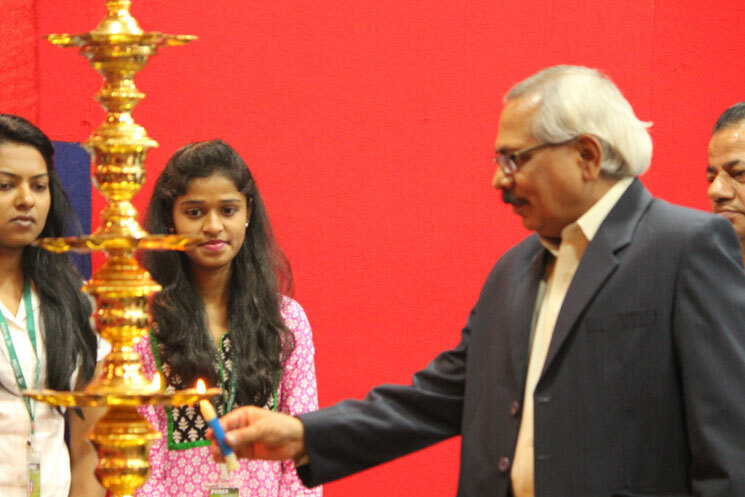 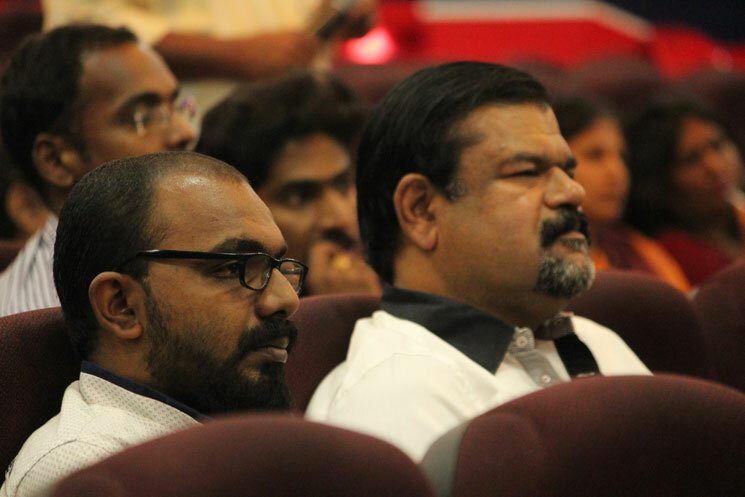 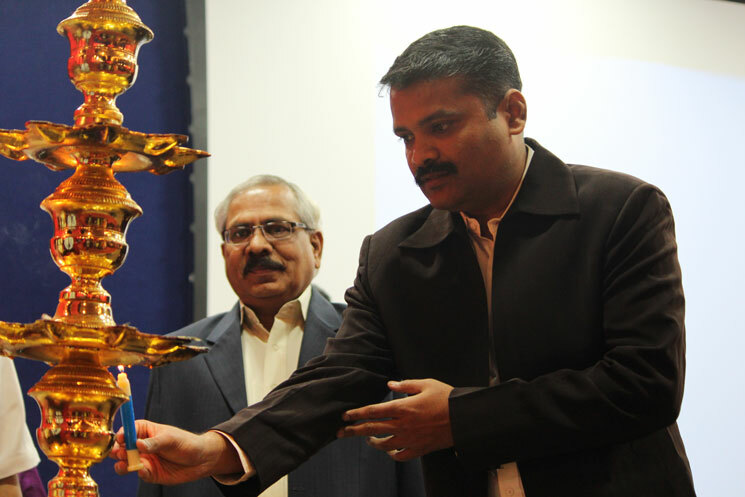 The Inaugural Ceremony was on 15th December, 2017. 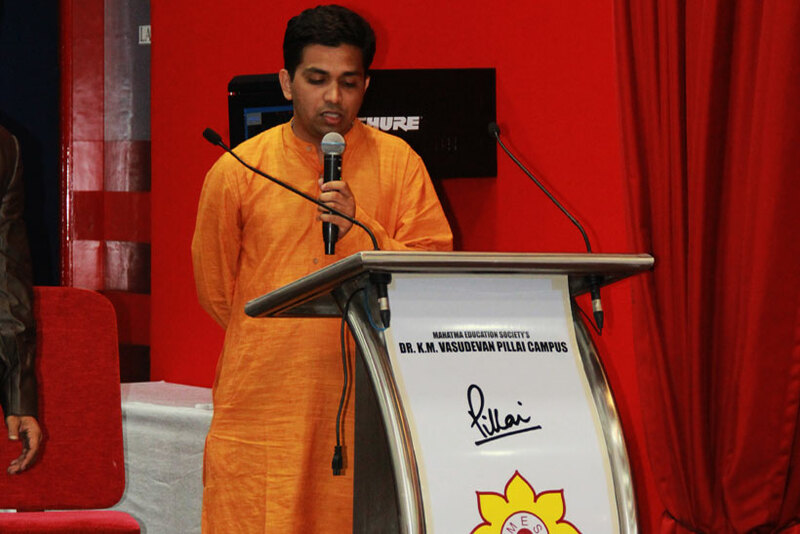 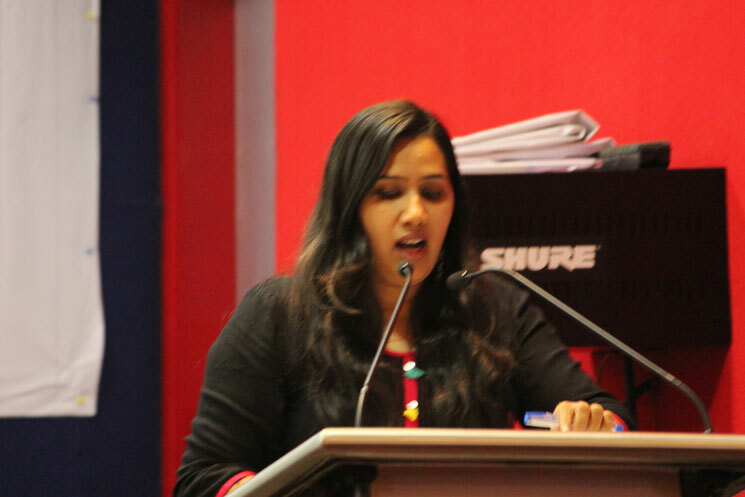 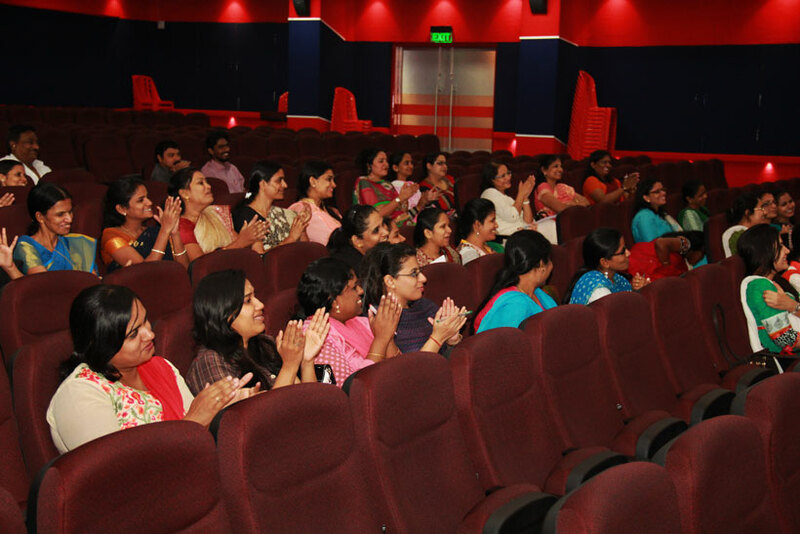 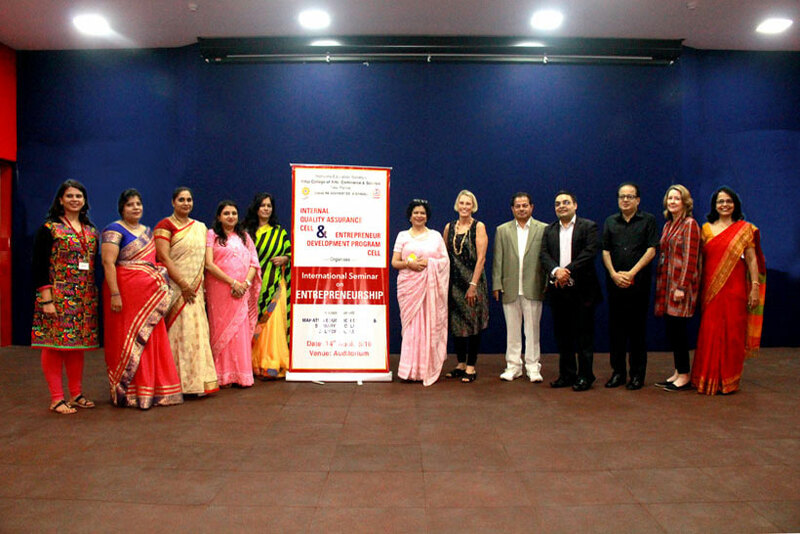 (Timings: 9.30 a.m. to 10.30 a.m.) The Convenors of the event were: Dr. Aarti Sukheja (Coordinator, IQAC) & Asst. 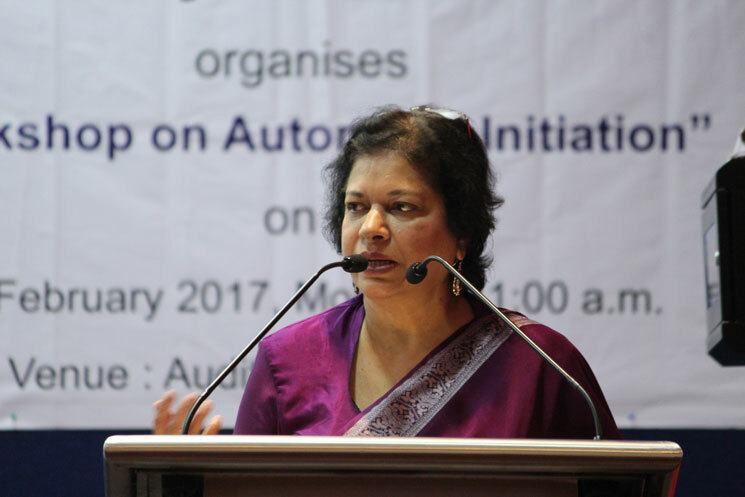 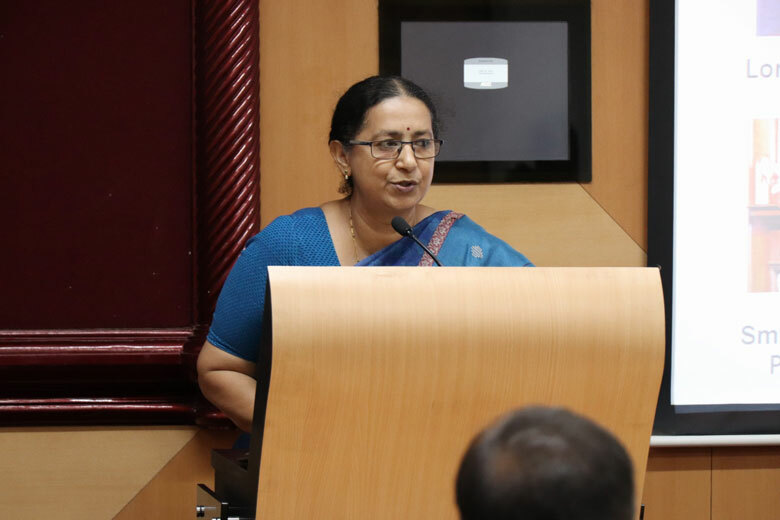 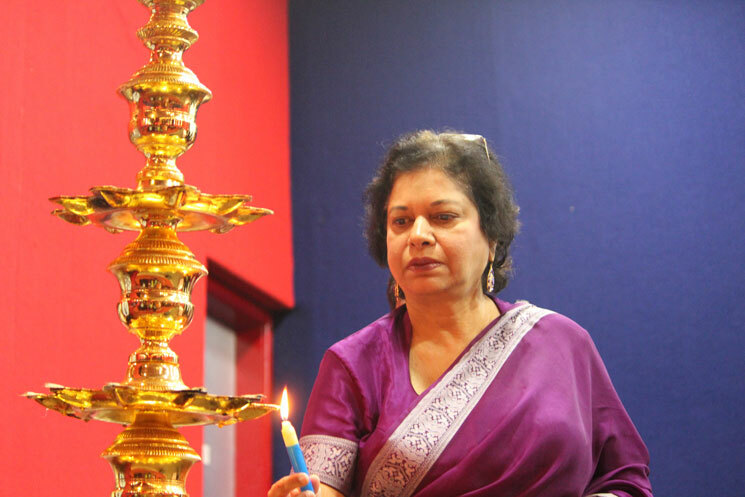 Prof. Bhavana Parab (Co-Coordinator, IQAC). 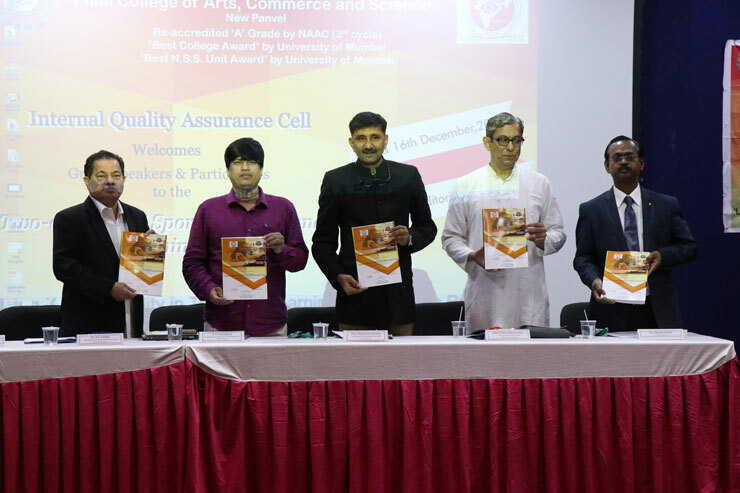 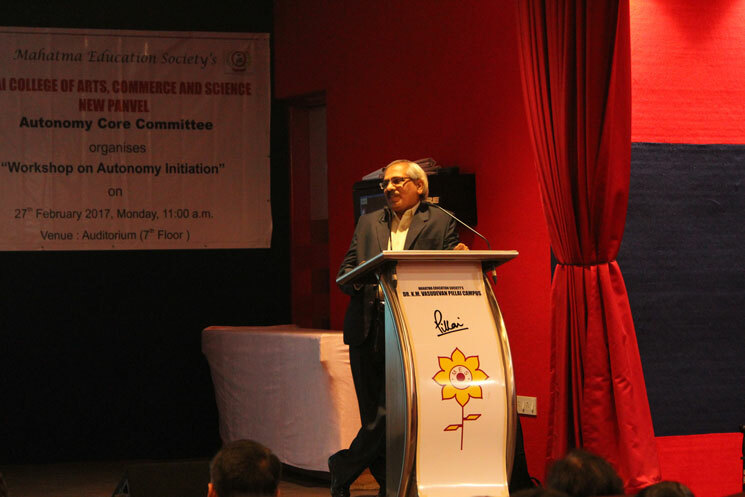 The International Scholarly Research Journal for Interdisciplinary Studies with ISSN (UGC Approved) was launched at the hands of the Chief Guest Prof. Pratapsinh Chauhan (EC Member, NAAC), Vice Chancellor, Saurashtra University, Gujarat. 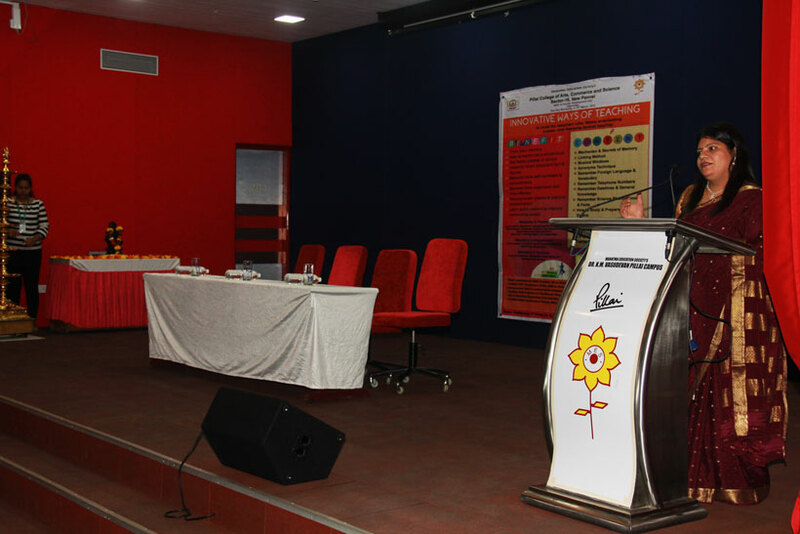 Honourable Dr. Satya Pal Singh, Minister of State for HRD, appreciated the initiative taken by the college with respect to triggering awareness on ICT education. 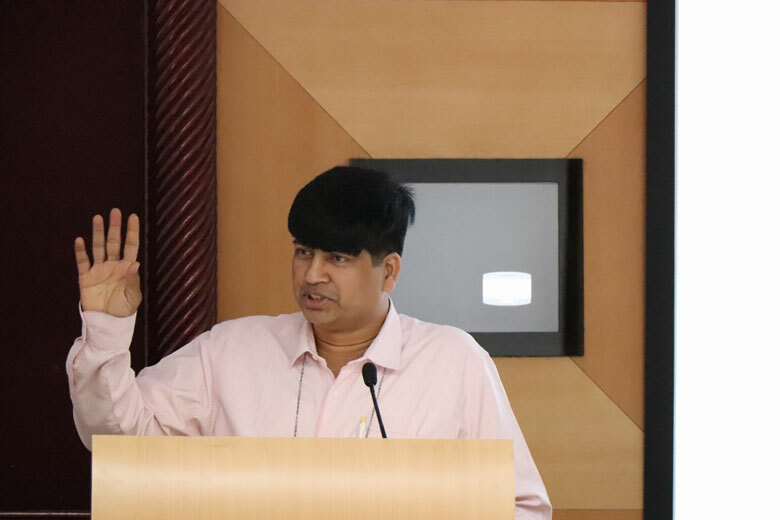 The said seminar was held under the intellectual leadership of distinguished Academic and Industry Experts and eminent speakers from the field of ICT. 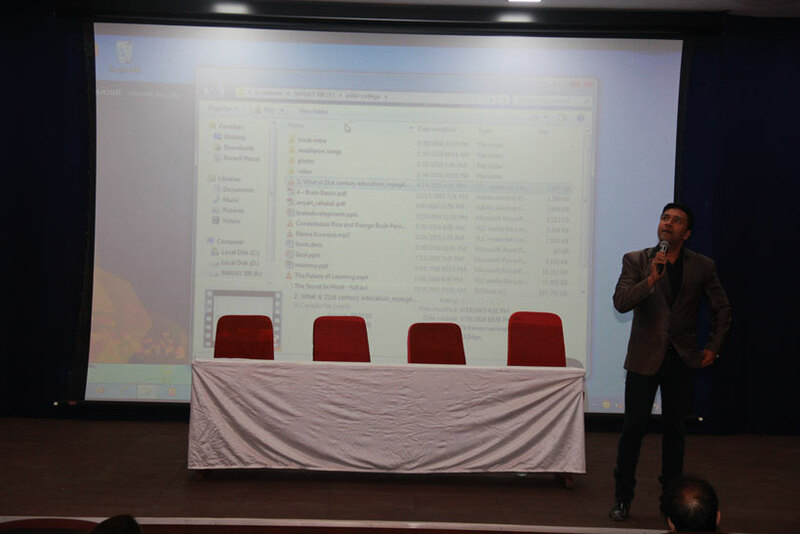 There is a need for heightened level of clarity and focus in integrating ICT in education and in this regard the seminar serves the need of the hour. 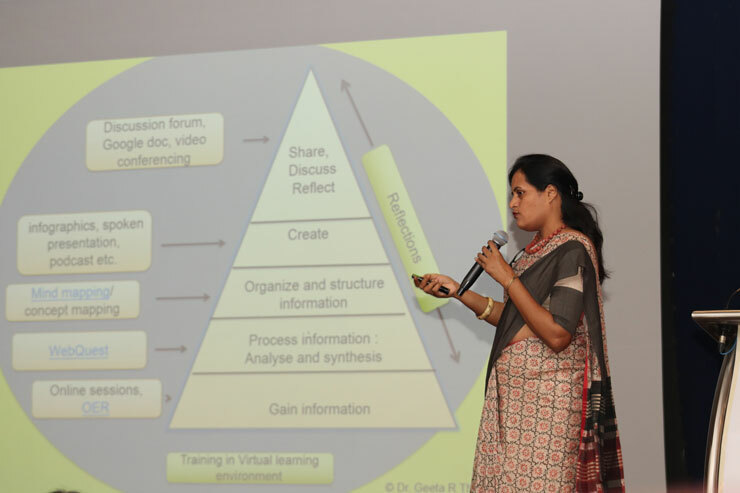 The Seminar hopes to stimulate the academic environment by providing a platform for discussion on ICT initiatives by accredited institutions and thereby integrating ICT in teaching- learning & evaluation processes across educational systems.